Motivated to Sell. MOVE IN READY! Newly refurbished home for sale in a desirable neighborhood! This single story, 3 bed/3 bath. 2 car Garage home comes equipped with newer flooring, granite counter tops, Vanities, Sink, faucets and appliances, as well as a freshly renovated front yard and a backyard. Interior and exterior have been freshly painted. 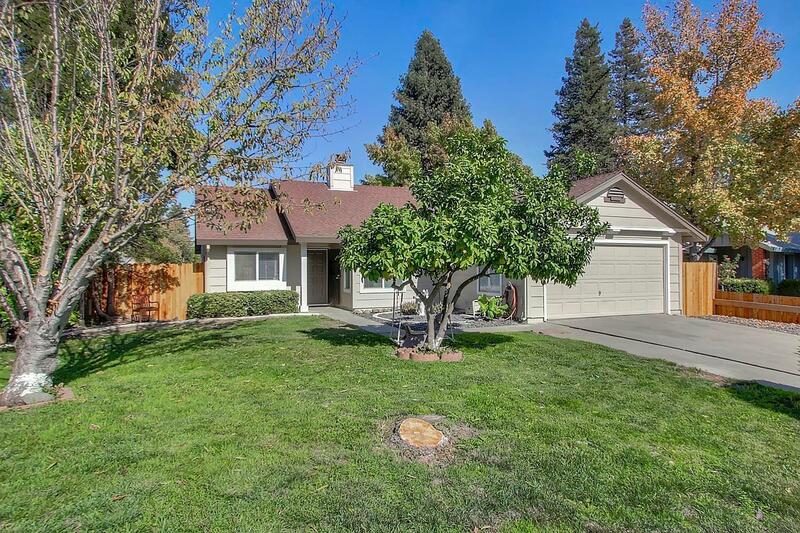 This home is located in a quiet neighborhood and is located close to Schools, shopping areas, Parks and freeways. Way below appraised value.